I think many of you already know that African Botanics is one of my favourite skincare brands. 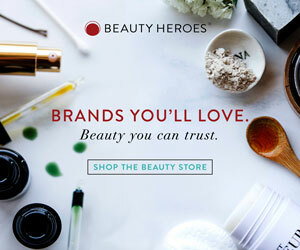 I love the way they combine rare botanical extracts with the latest in biotechnology to create truly unique (and effective) products. They have been busy creating new products, and here are my thoughts on three of their newest creations. I love face oils, but until recently, I used them only at night. I have oily, acne-prone skin, and I always found oils too heavy for daytime use. I don’t know if my skin has become less oily over the years, but lately, I’ve been loving adding oils to my morning routines. We are approaching winter here in Melbourne, and a few drops of a light day oil (on top of a water-based hydrating serum) keeps my skin soft and glowing all day long.